Started on belt past few days. 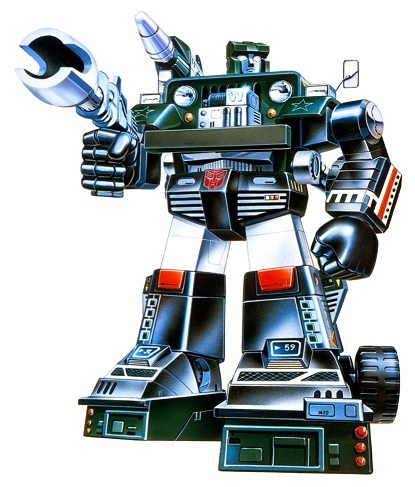 Going to use same model as Prowl belt. Camping pad foam inside a cloth material sleeve, that is bolted/screwed to vinyl board pieces. The vinyl strap with belt clip is threaded in between the foam pad and connects in back. Using grey as the base under-cover color as it matches the tote bin color grey. 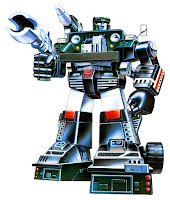 This is the Hound G1 concept I am modeling belt design from. I might even leave a space for the Autobot logo.